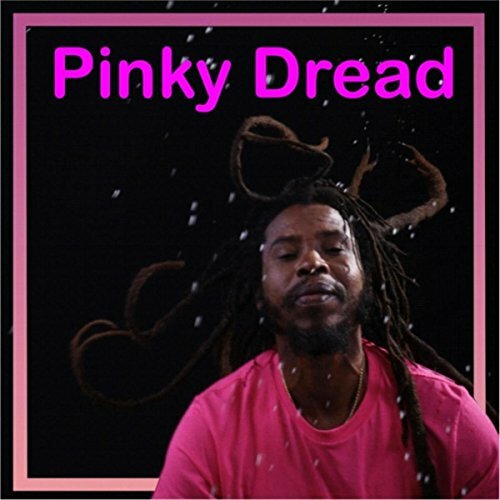 Pinky Dread --- Anyone know more tunes...?? Anyone else like this artist? Re: Pinky Dread --- Anyone know more tunes...?? liji@colis.com on di label !!! Yes, I've heard some tunes from this artist, but can't remember the names. And I love most of it. I want to hear more! I was recently searching through some old threads on Phorum SNWMF and saw this thread regarding Pinky Dread. I am from the Bay Area, but I now live in Jamaica. I have attended many SNWMF, going back to the 90's. I was hoping to reply to your inquiries, but I have been waiting for over a week now to be approved to post on the site and I am still waiting. I found your email address in your profile. I am a long time, good friend of Pinky Dread. I just spoke to him and he has asked me to write to you. He is living in Jamaica now and is still writing music, recording and performing here in Jamaica. If anyone is interested in contacting him, please feel free to send me an email and I will send you his contact information. Edited 1 time(s). Last edit at 03/18/2017 01:48AM by Ras Danny. Pinky Dread aka George A. Henry the son of "Jamaica's First Lady Of Songs" Hortense Mahalia Ellis and nephew of Alton Ellis. He performs in Negril regularly. Wow, love the board for stuff like this. meant to say the mixes are not the same as on the aforementioned zodoa release from 2000. Edited 2 time(s). Last edit at 01/27/2019 03:43AM by mosquito killer. Watching Pinky Dread on stage right now! !